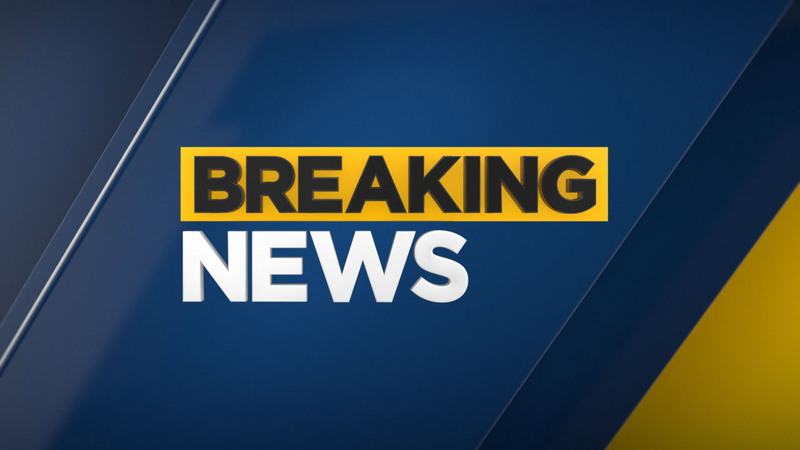 NORWALK, Calif. (KABC) -- A pedestrian is dead after being struck by a hit-and-run driver in Norwalk Wednesday night, according to the Los Angeles County Sheriff's Department. A pedestrian was struck by a vehicle just after 5 p.m. in the area of Pioneer Boulevard and Lindale Street. Officials did not release a description of the suspect vehicle or the victim. LASD Norwalk Station tweeted that motorists should avoid the area as the crash investigation continues.